The Ciudad de Rock is opening its doors to a brand-new festival. 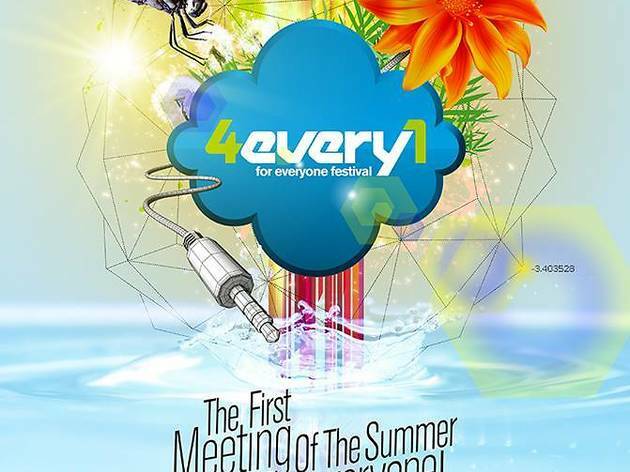 On June 28, the organisers of the 4Every1 Festival will ring in summer with 12 non-stop hours of music on six different stages featuring loads of big-name, international club artists. 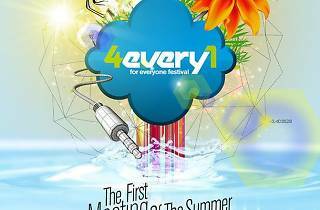 4Every1 has been described as a hybrid festival, pretty much guaranteeing something for everyone over the 100,000 square metres of outdoor concerts and performances. One area of artificial grass, called The Grass, will hold the tech-house artists. Head to the Big Zoológico for your fix of dubstep and electro rock that will have the masses dancing in the season.